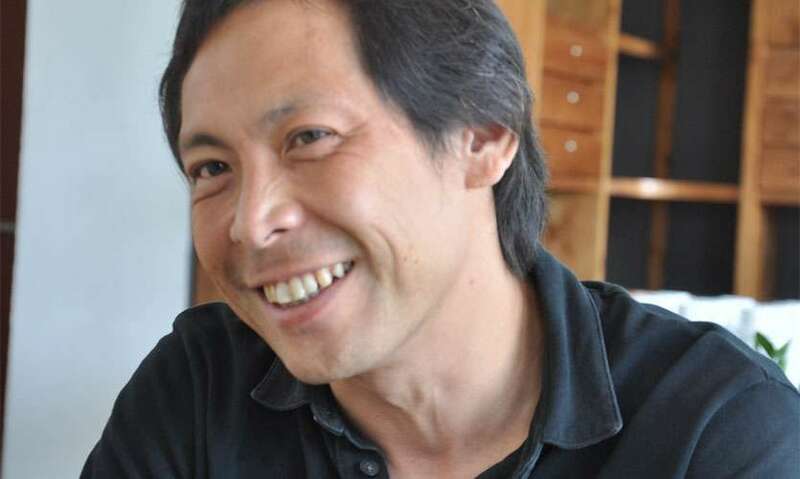 Originally from Japan, Okayama was in Sri Lanka on a business trip at the casual insistence of a friend in Tokyo. This was five years ago. But today, he is casting aside the cold winters and sultry summer of Tokyo for the tropics. 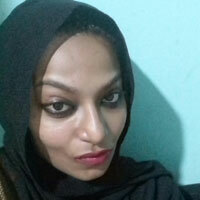 Enjoying Sri Lanka? “Very much,” he admits, when we reach out for a seat at the two months old dining venture after his stint in magazine publishing. 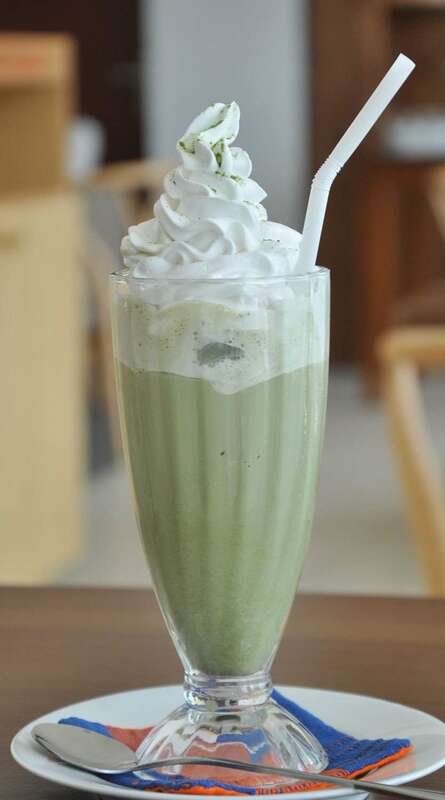 Considering the fresh Matcha in the Iced Matcha Frappé (Rs. 730) seems like a good deal if one is up for a chilly detoxified indulgence. With a mild coffee base sensed underneath, the harmony between bitter and sweet is effective although the ice comes out a little too strongly. When a Demi-Glace Omurice (Rs. 1100) arrives at the table, we can almost not contain our nerves. Fairly resembling a volcanic mound (Fuji-san? Not exactly), it’s lucid enough on its way for some food-related portmanteau study. Regular diners in Japan serve the ‘Omuraisu’ which is a Japanese concept fused with Eurocentric flair. Spoon it apart and we find the name picked up from ‘omelette’ in French and ‘rice’ in English. Today, the omurice has surrendered to various innovatory flavours so it’s crucial to settle on that ‘perfect’ omurice. In general, the rice has to be stir-fried with cut up vegetables and meat of one’s choice sprucely tucked inside a sunny blanket of omelette. The best part, however, lies in the felicitous demi-glace sauce which, according to Okayama, takes six hours to prepare. Accompanied by thick white cream, it’s a festival for the palate while those nicely cooked mushrooms are evoking the umami punch, lest we forget. Right after a yoga class? Then pick up the Naughty Teriyaki Chicken Sandwich (Rs. 880) from their naughty sandwich series without further ado. You say naughty, we say nifty. Fed by Tokiwa’s health-based ethos, it’s become a favourite among the locals, we hear. 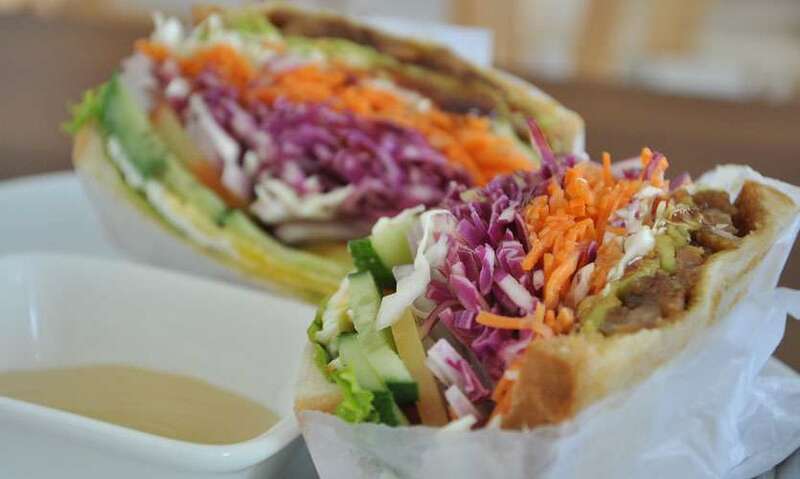 Whose tummy wouldn’t grumble over a scrumptious sandwich stacked high with veggies to complement the trapped protein oozing out from the sweet Teriyaki chicken? 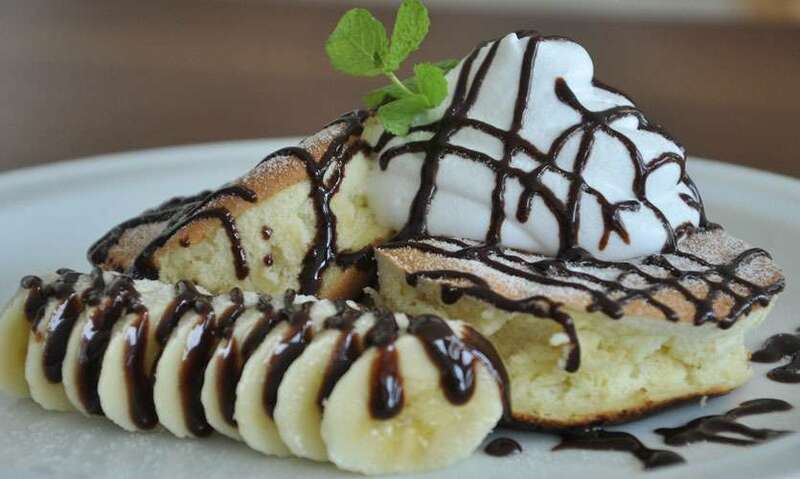 Coming face to face with Fuwa Fuwa Pancake (Rs. 680) seems like chewing a makeup powder pad or perhaps a walk between marshmallow and soufflé. Either way, we are reminded of Japanese cheesecakes famous for their jiggly nature but these cute treats don’t jiggle as much. Instead, they taste delicious with the right touch of meringue building up a texture so soft, so fuwa fuwa. 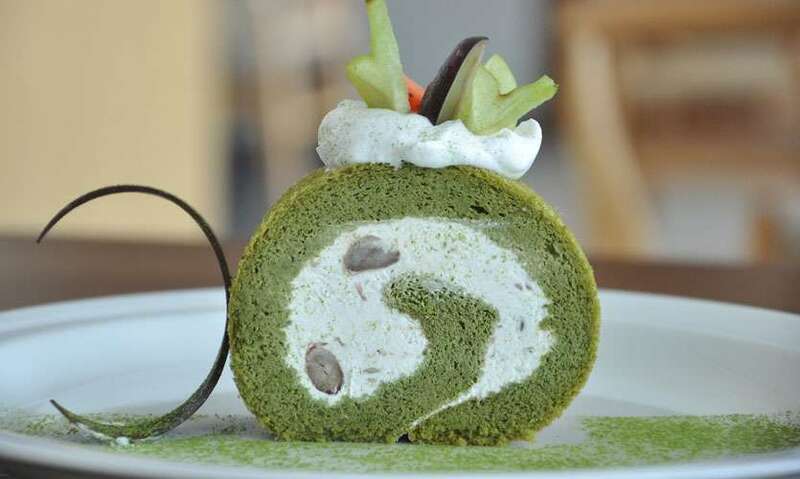 The Matcha Swiss Roll (Rs. 580) on the other hand includes adzuki beans. What makes Japan so stupendous other than sumo wrestling comes down to their aesthetic notions where confectionaries are concerned. Sweets and snack foods in Japan carry peculiar shapes and taste not easily resistible. In an effort to reflect their deep respect for visual presentation, the Matcha Swiss roll luxuriates in green; echoing the perception of colour systems in traditional Japanese society. Associated with life, this roll has a fresh spongy quality to it and the contrast set forth by a swirl of white cream is needed, too. Yes, bagels have nothing to do with Japan. 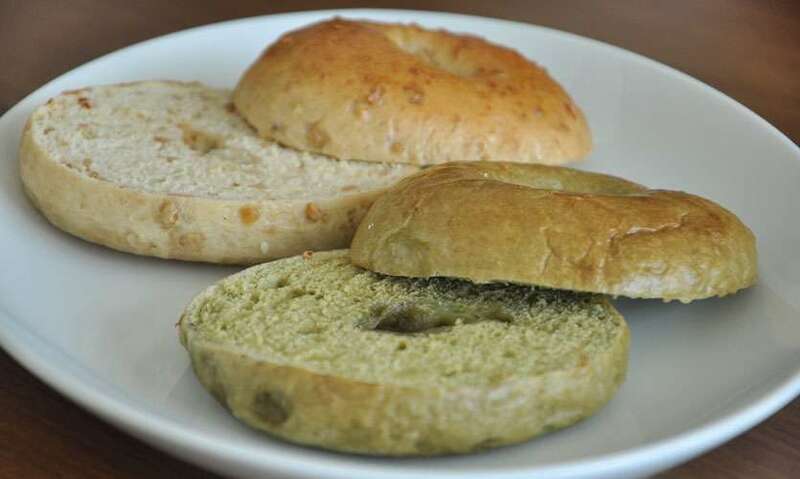 Still, Okayama recommends giving their Matcha Bagel (Rs. 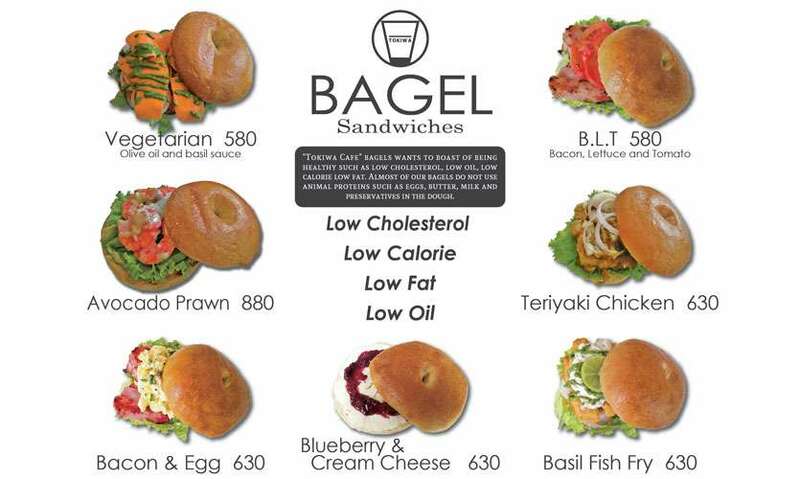 200) and Kithul Cashew nut Bagel (Rs. 220) a shot. We like the latter more because of the little kithul-ish cashew hints fused with a chewy texture. The good news is that you can eat it plain. 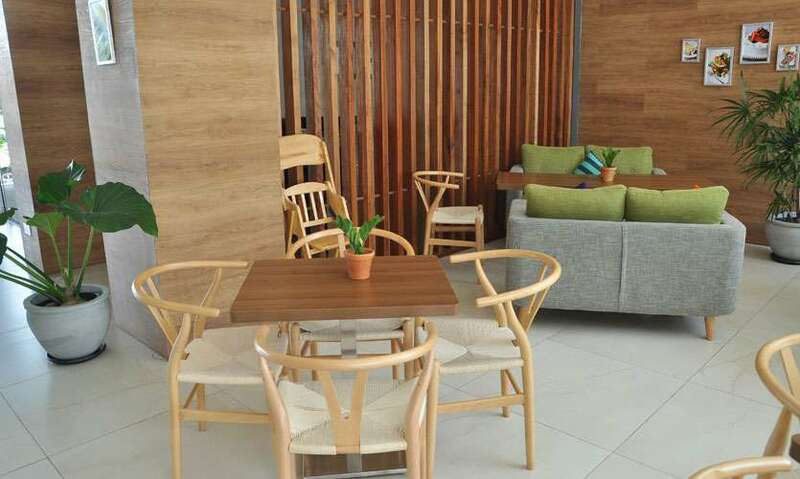 More so, the café is waiting to launch an authentic Teppanyaki cuisine and a Bagel sandwiches range. Loaded with nutritional value, the holed sandwiches do look a calorie beating powerhouse to grab some for breakfast if you’re on the go. 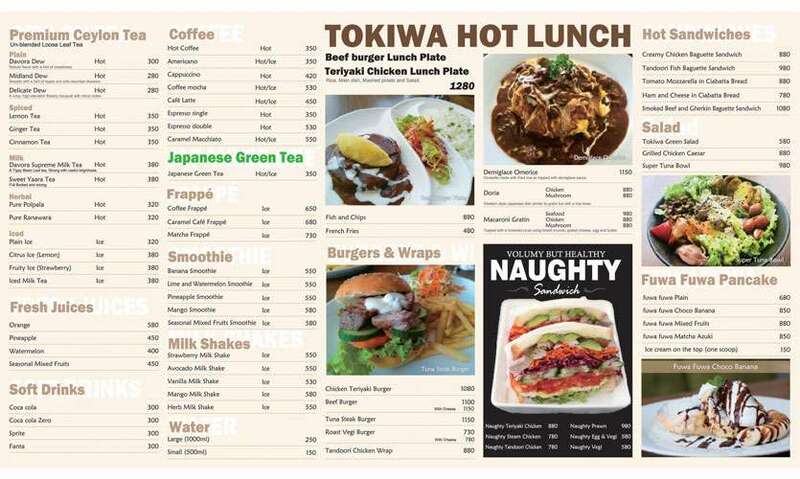 Having understood the efforts pushed into Tokiwa Café’s array of food options, what’s precious is time. The only ingredient lacking here is speedy service. Keeping the portions tad pricey but equally generous, Tokiwa Café runs on a Japanese inspiration with a modern laid-back atmosphere also open for customized orders given any occasion. 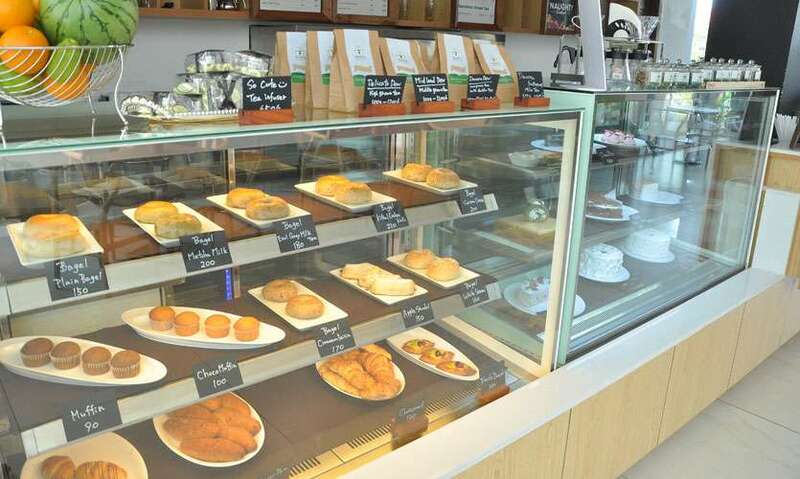 They have a menu with a wide range of delicious items such as: cakes, strudel, sandwiches, smoothies, pancakes, Doria, meaty lunch plates, burgers, wraps, and salads. A warm cup of Ceylon tea can also be enjoyed at your own pace. Would we go again? 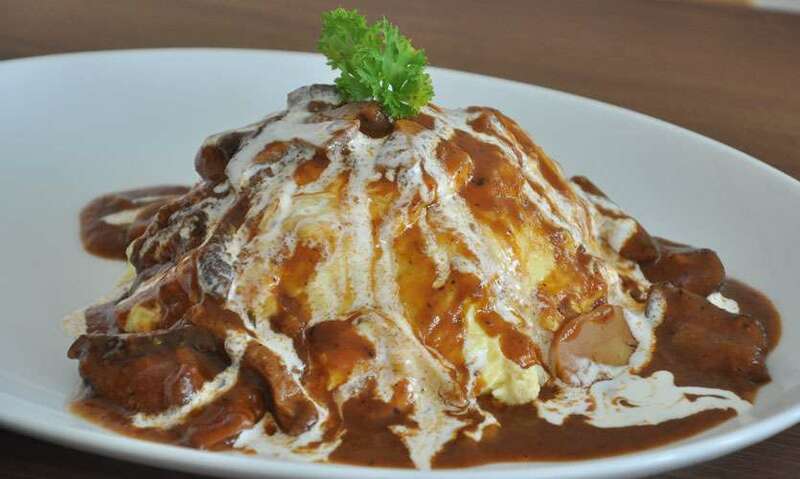 To experience a luscious plate of Japanese Omurice in Colombo, most definitely.